Beat the banks with Best Loans. 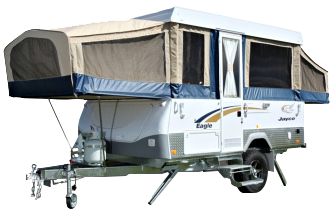 When you’re looking to buy a caravan, camper van, RV or Motor Home, Best Loans offers flexible packages and structures on caravan finance. We’ll have you exploring the horizon in a new caravan or RV in no time. Give us a call today on 1300-002-190 or enquire online now using one of the below loan quote options. If you’re looking to buy a caravan, Best Loans offers flexible packages and structures on caravan finance. We’ll have you exploring the horizon in a new caravan in no time. 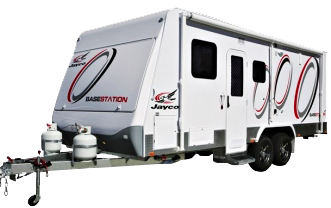 The convenience of a camper trailer, combined with their low cost, gives you a great alternative to a caravan or Motorhome. Best Loans can help finance your purchase and get you out there enjoying the Australian outdoors. 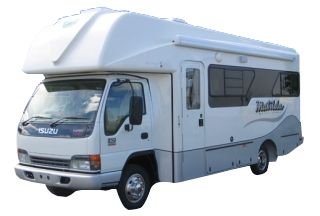 For the ultimate in freedom, nothing beats an RV or Motorhome when it comes to exploring the wonders of Australia. Take your bed, kitchen, shower & loo almost anywhere and have the time of your life. At Best Loans, we'll find the ideal loan for your purchase and get you on the road ASAP.